Update (4/30/2018): 1 challenge (partially) completed. Choreographed a third of a dance piece! Update (3/15/2018): 1 challenge completed. 70 km multi-day hike in Chile! Update (12/26/2017): 1 challenge completed. Two journal articles published! Update (9/26/2017): 2 challenges completed. Driving on the other side of the road and hiking a Munro (Schiehallion). 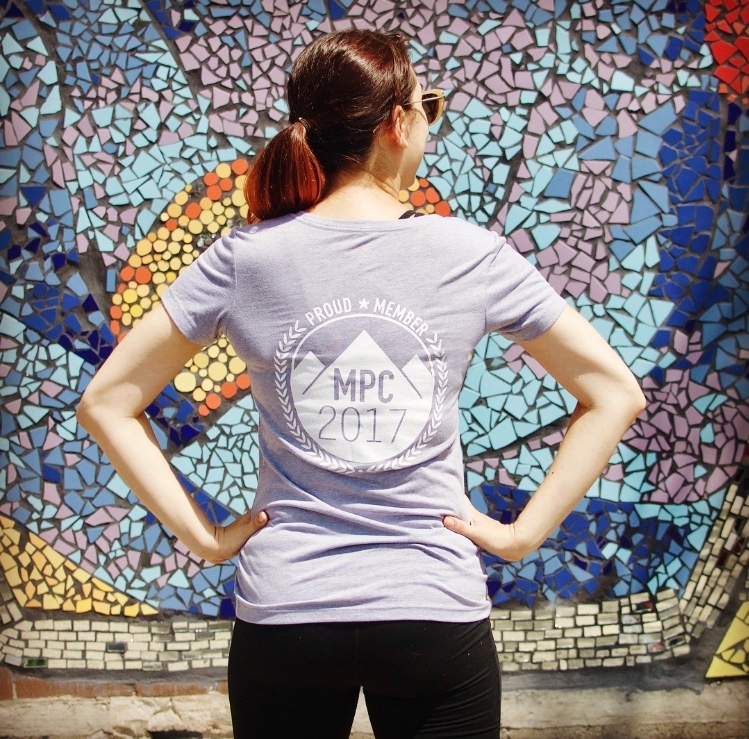 I am determined to keep up with the My Peak Challenge program and have decided that while I’m interested in the “final” results of all this, it’s ultimately worth supporting the journey as much as the destination (read more about what MPC is about and why it’s important to me here). I am pledging to donate a dollar for every day that I complete of the MPC program, with the aim of personally donating $336 by March 2018 (7 days per week x 4 weeks per month x 12 months) to Bloodwise. I am counting each day of the program, including rest days. I’m also taking any reasonable MPC workout substitutions (e.g., hiking 24 km, dancing ballet for 6 hours). This way, I know that I have at least a $1 (hopefully more) riding on my completing each day’s work, which goes towards improving my own well-being as well as supporting a very worthy cause. As extra motivation, I am encouraging anyone who is interested to pledge their support to what I’m calling my Dollars for Days campaign. Even pledging just 10 cents per day ($34 for the year) is worthwhile. Plus, if I’m feeling particularly lazy or unmotivated one day, but I know that I have several dollars riding on my completing that day’s work, I will be less likely to slack off (I’ll just think to myself, “what kind of horrible person am I for taking money away from cancer research?! Get planking!”. I will be posting regular updates here and on social media as to my progress, as well as how much money has been pledged to date. For those who have pledged, I will provide more info closer to the end date in 2018 about how to donate (I’ll be setting up a fundraising page through MPC). Some of my physical challenges for the year include 1) hiking a Munro (a Scottish mountain over 3000 ft), 2) hiking 70 km in Torres del Paine, Chile, 3) trying parkour, 4) full splits on both sides, and 5) consistent double pirouettes on both sides. Non-physical challenges always seem to be plentiful, some of which include 1) publishing (at least one) journal article, 2) choreographing a dance piece, and 3) driving on the other side of the road. If you’re interested in supporting my journey and Bloodwise, contact me at a.kanita.cooper[at]gmail.com!